WEBTEXT enables you to reach your customers in new ways by adding messaging capabilities to your Amazon Connect contact center. This cloud-based messaging solution supports communication with your customers via SMS, MMS, or Facebook Messenger. Optimize customer service by more efficiently helping your customers and allowing them to contact you in the method they prefer. WEBTEXT Voice Agent Messaging can be found on AWS Marketplace. 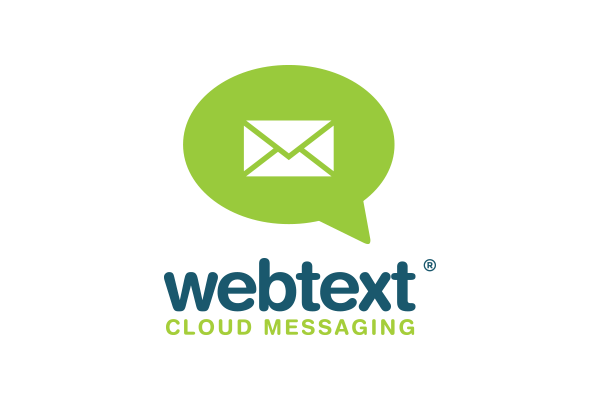 WEBTEXT enables your customer service agents to combine voice and messaging into one cohesive conversation with customers. Agents can communicate with customers via SMS, MMS, or Facebook Messenger, depending on customer preferences. The Solution is only available for US & Canada.